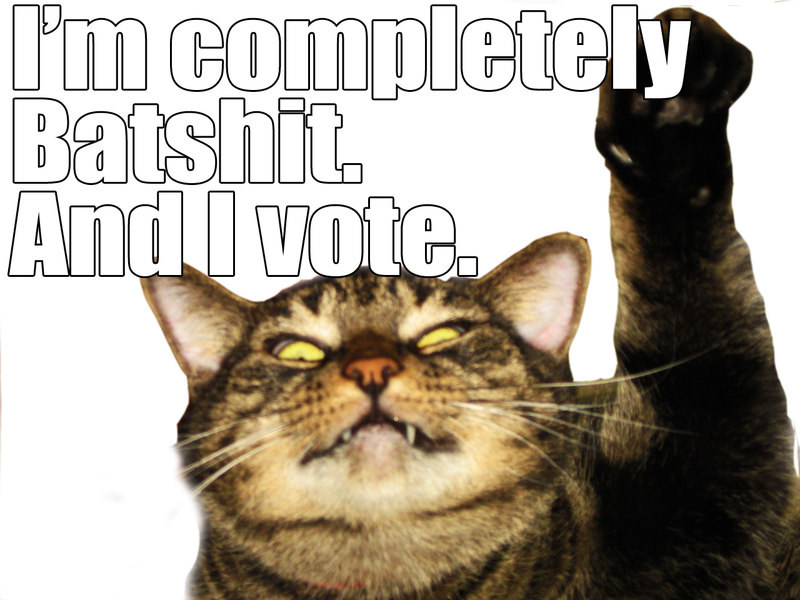 Batshit Cat or Voting Cat meme! 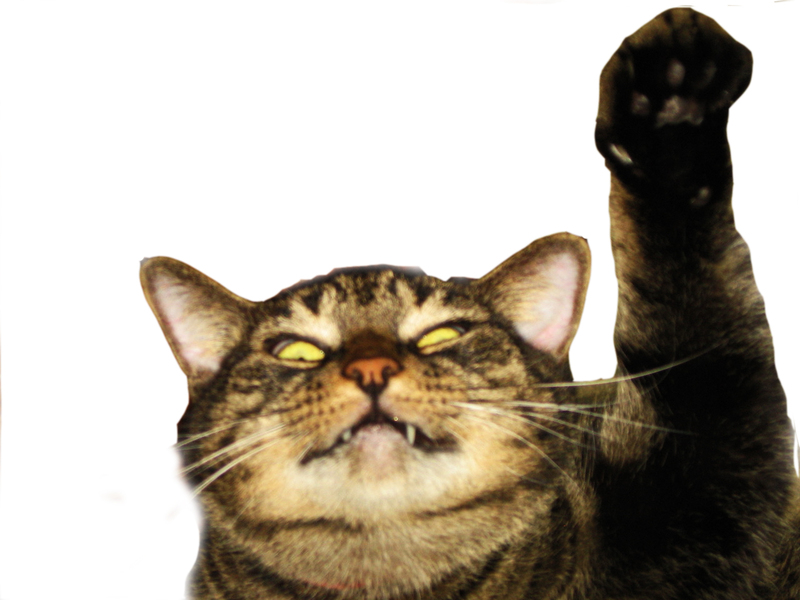 Edited from a photo of Charlie Lightning’s Cat, Snookie, I made this meme for you guys to play with. Below is a version without text. Have fun! Thanks for coming to SuperDPS!